Finding a good mascara seems to be like a treasure hunt as I'm constantly going through different ones all the time. Usually I use my KIKO mascara I purchased from Paris, or my Dior mascara gifted to me for Christmas. They worked well until it stopped giving me a full effect on my lashes, which I have no idea why. Maybe my lashes got used to it too much and the effect started wearing off? 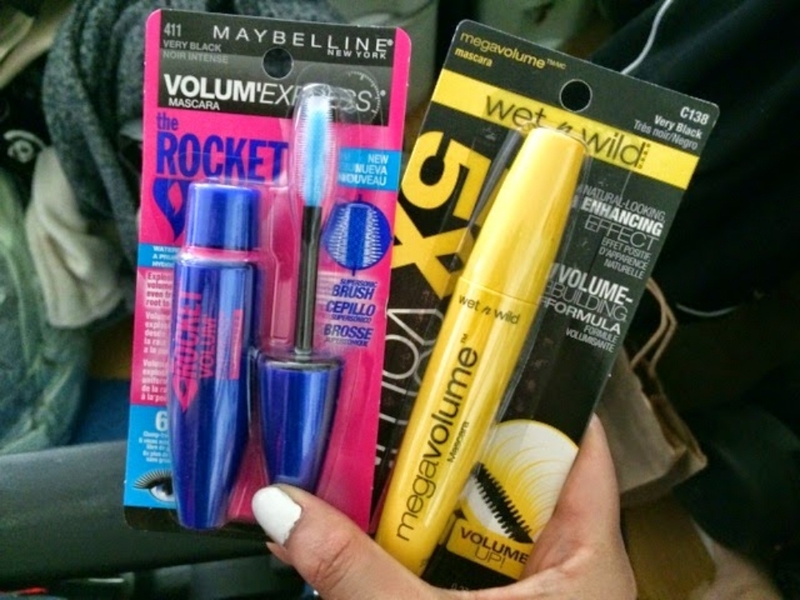 I started looking into mascaras from different youtubers and found out about the Maybelline Rocket Volume Mascara. It seemed like it worked well so I made the plunge. I also spotted the wet n wild mascara and decided to give it a try, but it does not work well. Well, I guess I shouldn't have expected too much from a $3-$4 mascara. 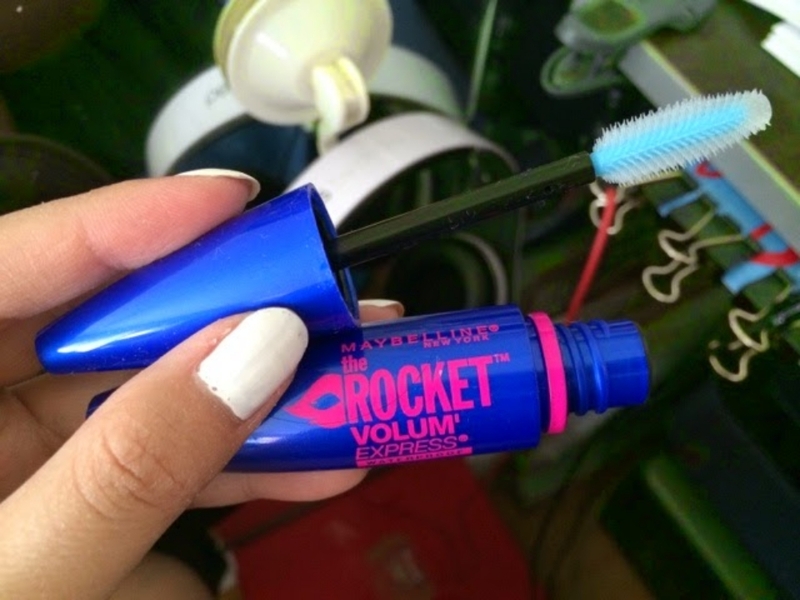 The Maybelline Rocket Volume mascara, however, works amazing. When applying mascara, mine usually clumps together at certain parts, but with this, there are no clumps. You can also see that it is more defined and voluminous, so it does the job well. I've been loving how my lashes look with this mascara. I also tried using this alone without any other mascaras and it gives me a good effect. This is a product I definitely recommend.